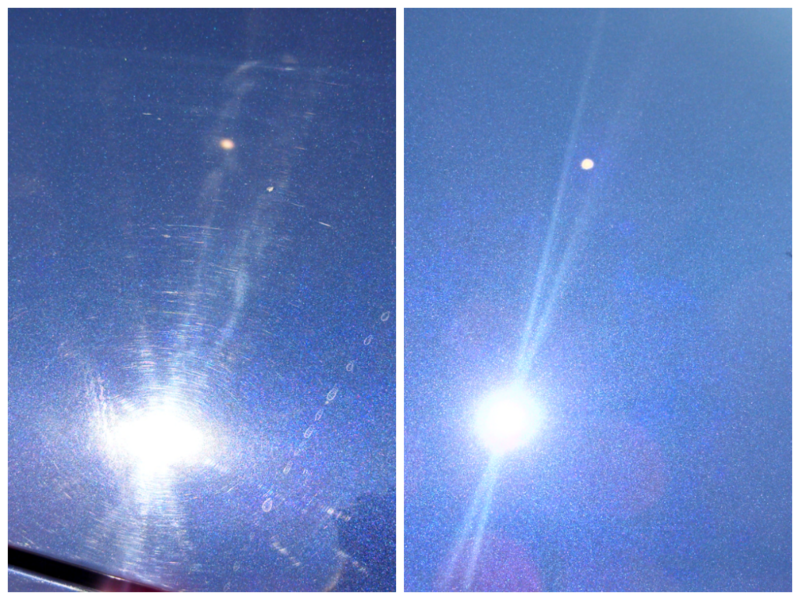 What is Lux Auto Detailing’s Meticulous Paint Correction Process? We carefully prepare each vehicle with our waterless process that contains biodegradable surfactants strong enough to break up and lift away heavy dirt, grime and debris but gentle enough to be environmentally friendly and have been recognized for ‘Safer Chemistry’ by the E.P.A. We use only the finest grade microfiber towels, which further protects your car’s finish. All trim adjacent to the areas being worked on will be masked carefully to avoid damage. 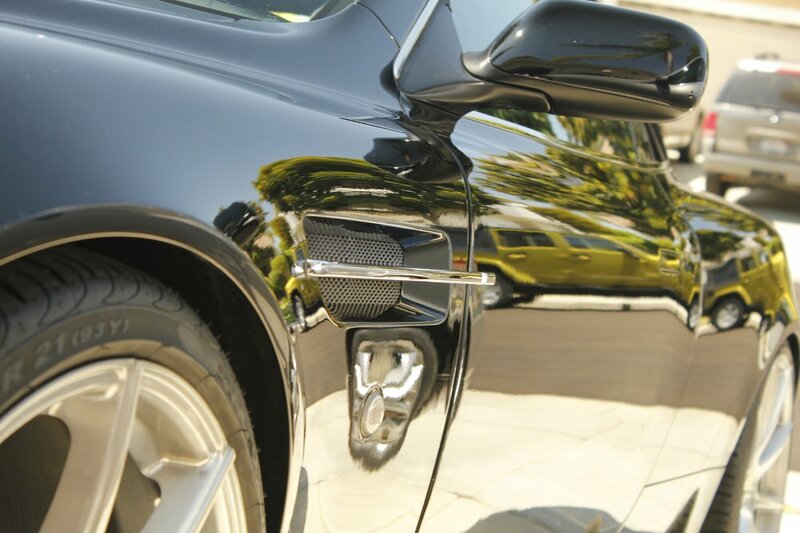 To ensure complete protection of your paint, prior to machine polishing, measurements are taken of the thickness of the car’s paint using a paint thickness gauge. We are careful to avoid breaking through any areas that are thinner than desirable and will determine the best treatment of correction for these delicate areas. We use a Brinkman paint inspection lamp to aid us in determining the paint condition, allowing us to spot imperfections with greater precision. Now ready for machine polishing, we start with the finest grade of polish, gradually working up to coarser grades of polish as required to achieve just the right level of correction for each area. We then work back down to the finest grade of polish to refine the paint’s finish. 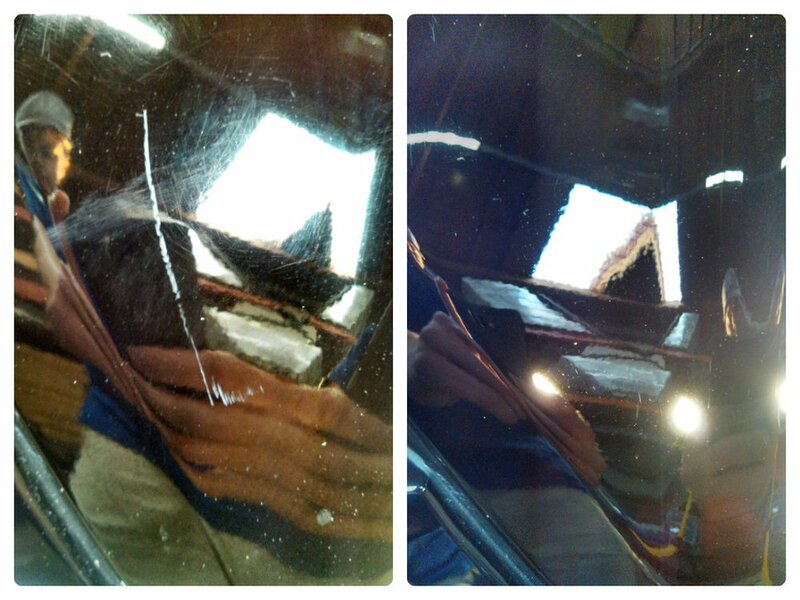 For the removal of any random deep scratches, it may be necessary to carry out some localized wet sanding. Once again, paint thickness will be checked, if the paint is too thin wet sanding will not be possible. Now we carry out a fully body wipe down with our PH balanced organic waterless wash to remove any residue from the polish, leaving your paint perfectly clean ready for the protection process. 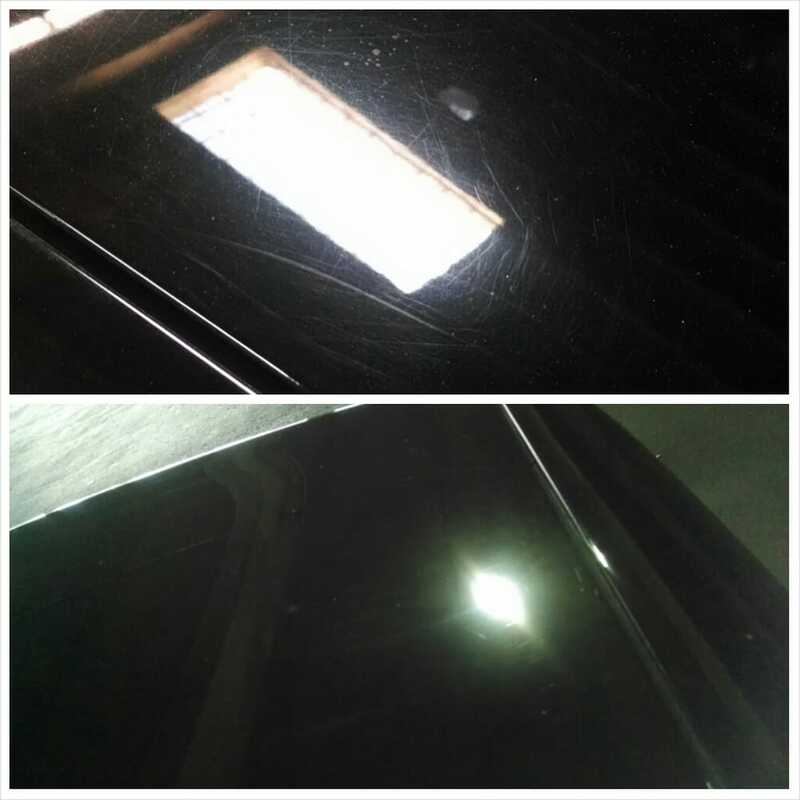 The paintwork is now ready for application of the finest quality nano ceramic paint coating, such as C.Quartz Finest or Opti-Coat Pro+.